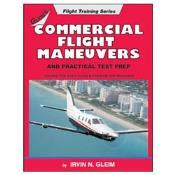 Commercial Flight Maneuvers, 4th Ed. 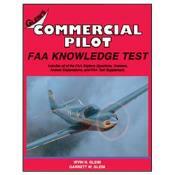 Commercial Pilot FAA Knowledge Test, 8th Ed. 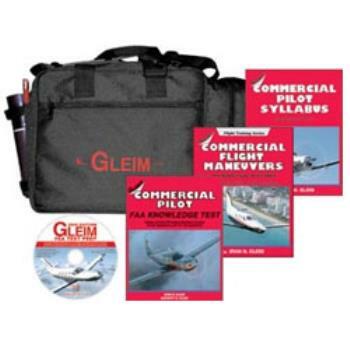 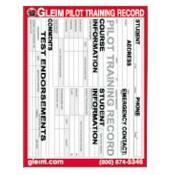 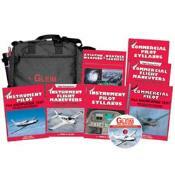 Commercial Pilot Syllabus, 4th Ed.